Buckle up, cut the distractions, obey posted speed limits and arrive alive. Those are messages the Upper Ottawa Valley OPP is trying to get out to drivers this Thanksgiving long weekend. 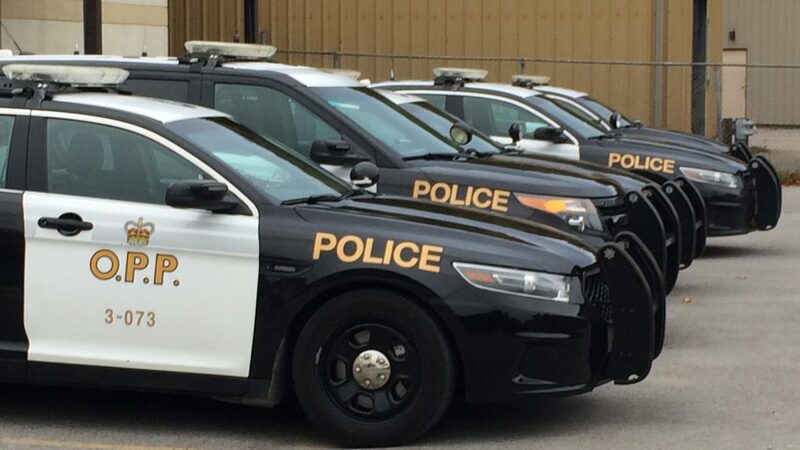 The OPP says officers will be out on focused patrols as part of a safety initiative dubbed Operation Impact. Officers will be paying special attention to the “Big 4” which are the four main factors in motor vehicle collision deaths on OPP patrolled roads, according to police. Those are distracted driving, speeding, impaired driving and not wearing your seat belt. 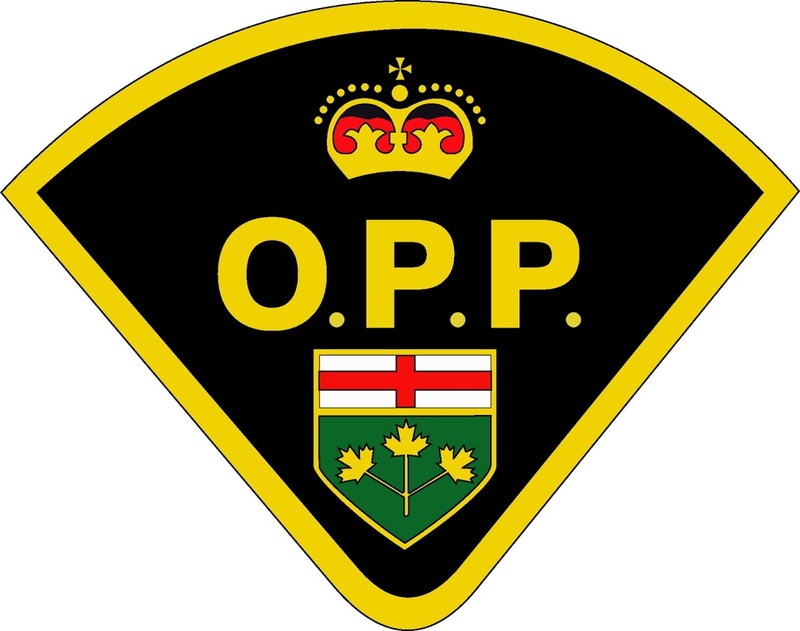 The OPP say in a press release that 156 deaths on OPP-patrolled roads have been linked to the “Big 4” as of October 1st. 50 to speeding, 37 to distracted driving, 35 related to impaired driving and 34 were because of people not wearing their seat-belt. 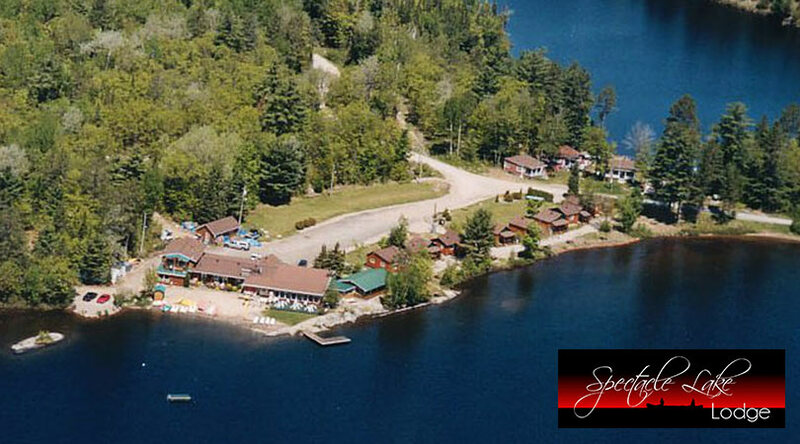 The OPP says Operation Impact will be running throughout the long weekend for four days.